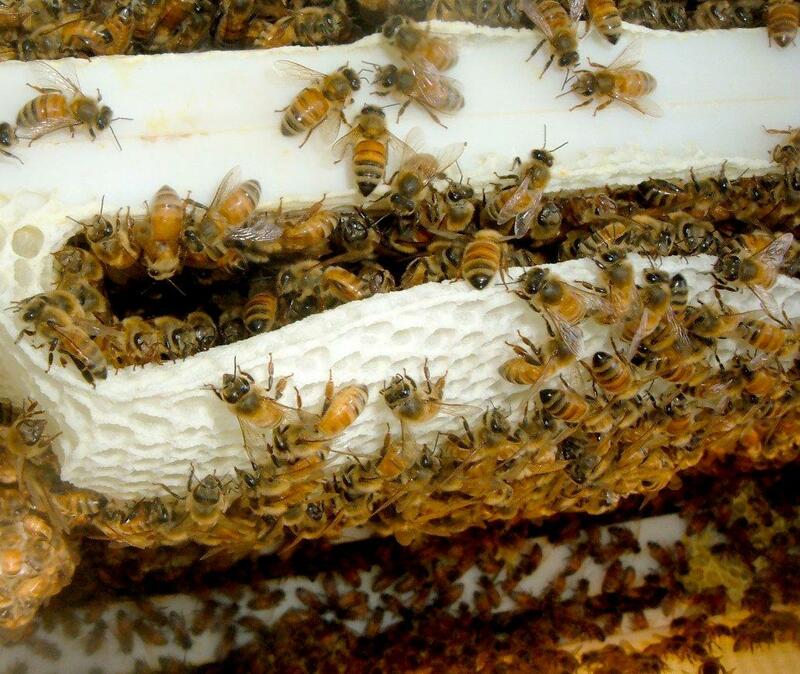 Some local beekeepers are concerned about a bill making its way through the New York Legislature. It would require all beekeepers both commercial and hobbyist, to register with the state. The measure won the unanimous support of the State Senate's agriculture committee this week. Pat Bono operates a small scale beekeeping operation in Wayne County. She's worried about the potential implications of a mandatory state registry. "Adding fees to an already costly profession and pretty much giving Albany free reign to enact certain rules telling people how to keep their bees, where to keep their bees, et cetera. A lot of people just have a mistrust of what goes on in Albany, unfortunately." The proposed legislation as it stands now does not mention any registration fees. The measure's sponsor, Sen. Patty Ritchie, says the goal is to protect the health and well-being of bees by providing a means of communication between beekeepers and bee researchers. "On the surface, it sounds really nice. In an ideal world, that would be really nice to have. Right now, there are a lot of beekeepers that have been registered for 10 years and they have received no services. They voluntarily registered."